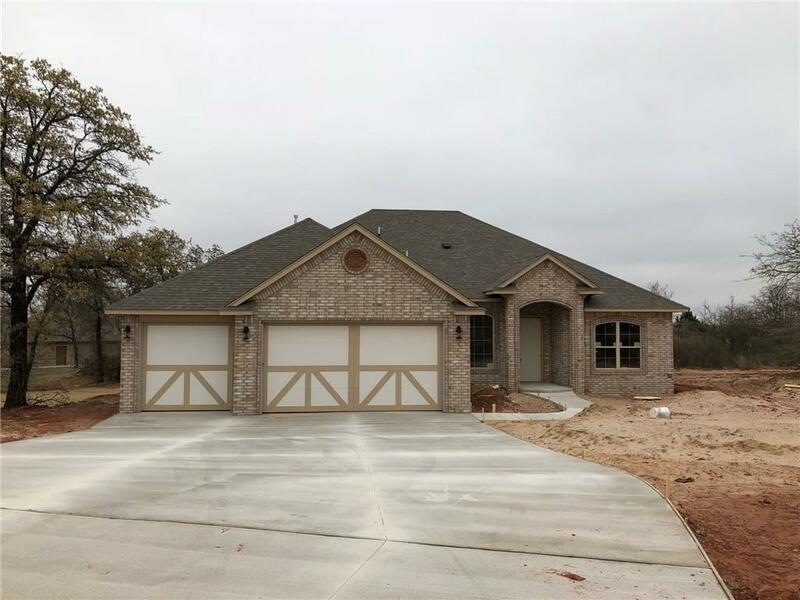 Gorgeous brand new home in Oasis Ranch! Fantastic, hidden community close to shopping and amenities plus a short distance to Blanchard Elementary! Versatile floor plan 4 beds, 3 baths, plus a formal dining, dedicated study and laundry room with mud bench! Double gas range in kitchen, ample space in kitchen nook, stunning wood plank tile, and gorgeous ship lap fireplace mantle! 16 SEER AC unit with 95% furnace!